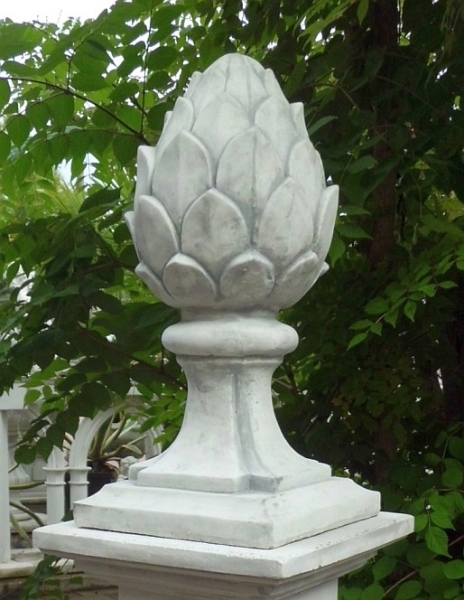 decorative abutment crown / tip pillars / piers jewelry "French lily"
For questions similar to the product to the shipping costs, call our hotline at: 0341 - 442 584 36 - Of course, we accept your order by telephone. 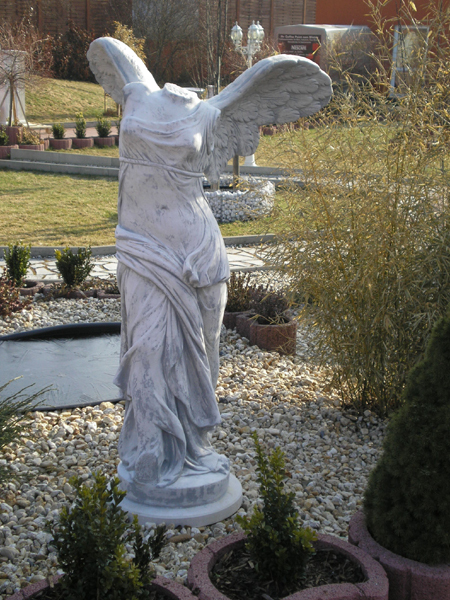 Concrete Art-Design - high quality garden statues / stone statues / Park characters from own production. 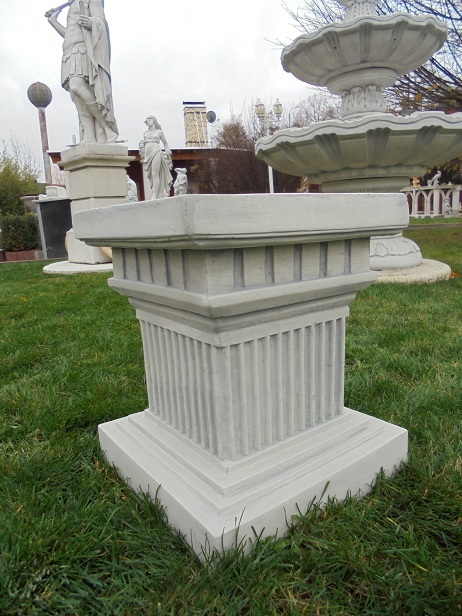 We offer everything about Interior stucco, Outside stucco, garden fountains and angels figure base to large garden figures and little trolls, and more. 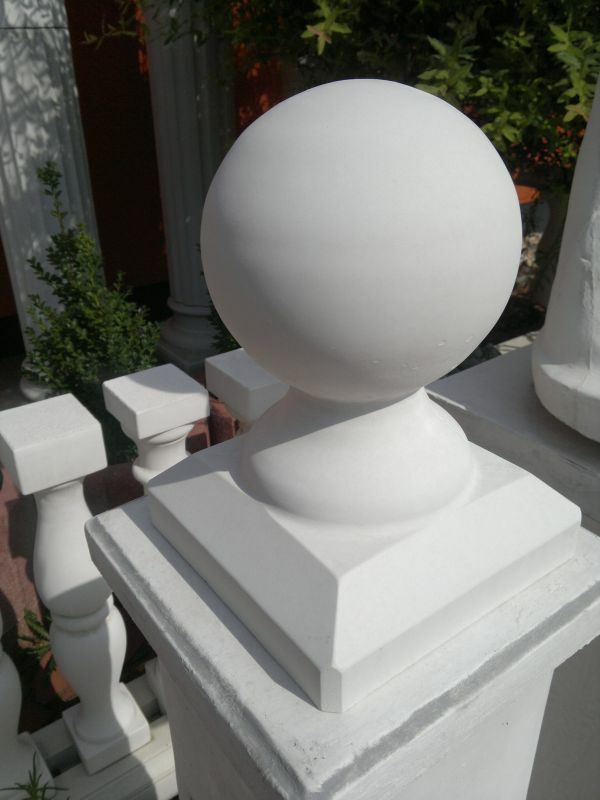 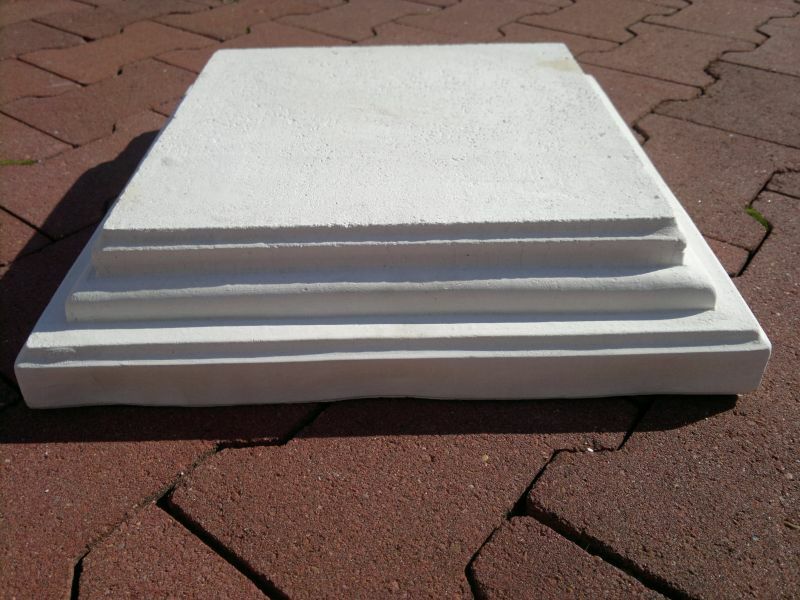 We are constantly striving to provide our customers a wide range of special and unusual white concrete and gypsum products. 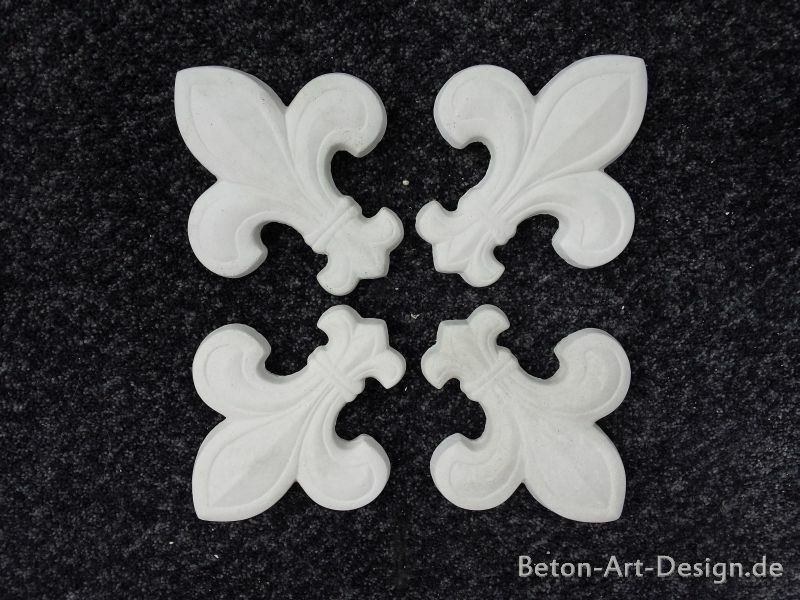 Again and again new characters / items in the online shop.